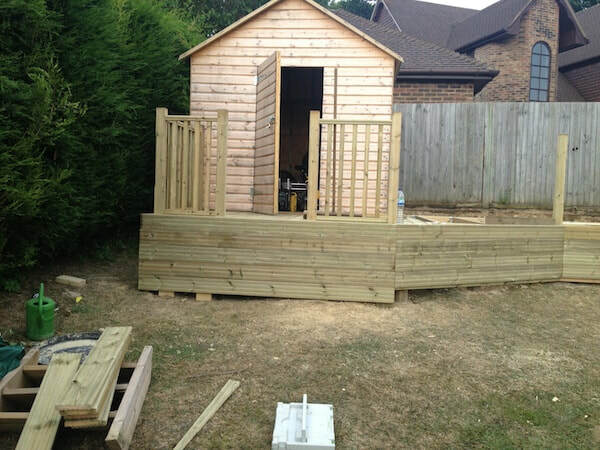 A large decking and shed build. 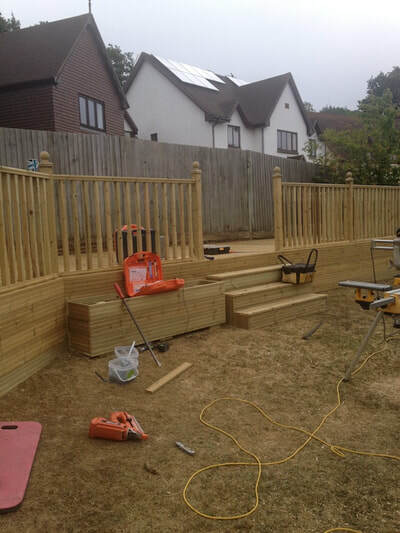 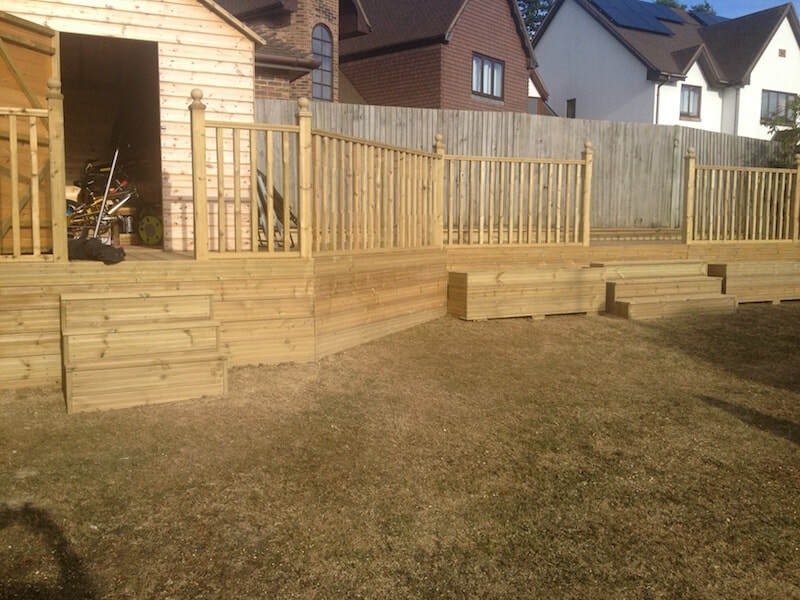 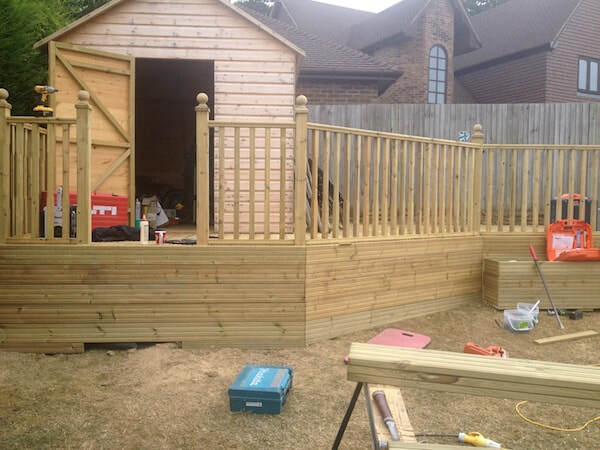 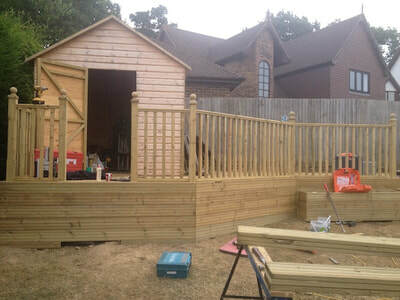 A nice project in which we were asked to build a lovely large decking area and an accompanying shed. 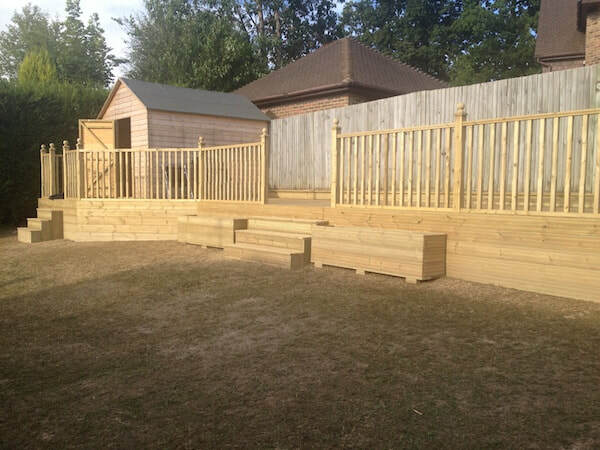 If you fancy something similar to this lovely work for your own garden, don't hesitate to get in touch!